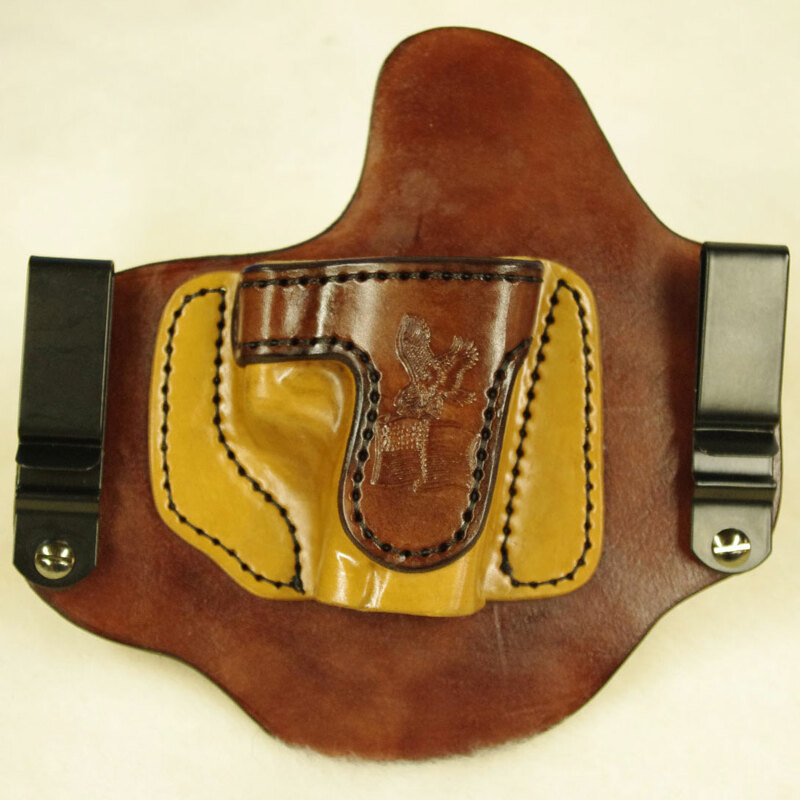 This is a Hand punched and Hand Stitched Invisi-Tuck All leather IWB Holster for a 1911 it will fit any 1911 frame including the 3″ Kimber ultra. 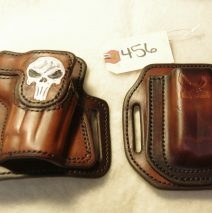 This customer was unable to pay for this holster so it is available for sale. 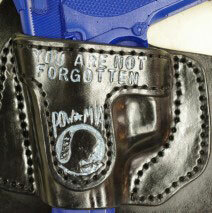 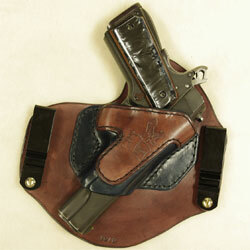 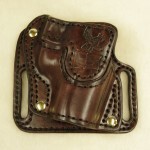 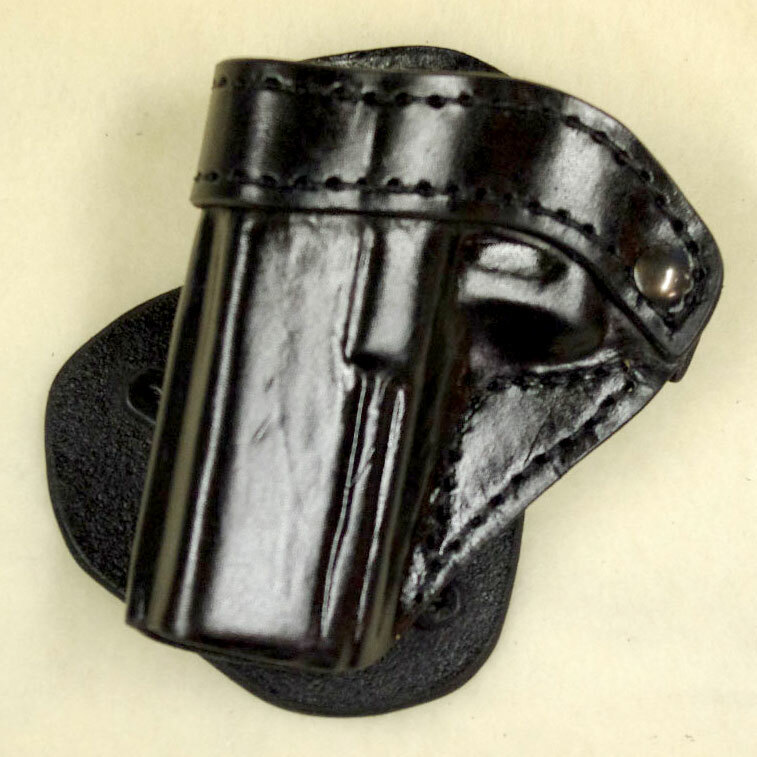 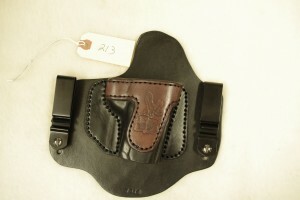 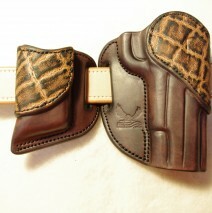 The normal price for this holster with the hand punched and stitched option would be $110.00 plus shipping.